Safety is about more than just the operator. The equipment also plays a huge role. When it comes to forklift safety, there are two main factors involved – your operators and your equipment. In order to avoid dangerous, costly accidents and repairs, it is important that both your operators and your forklifts are in tune and up to code with daily and scheduled preventative maintenance checks. Your forklift operators are your first line of defense when it comes to forklift safety. It’s up to each operator and fleet manager to ensure day-to-day safety is as efficient as possible. They are the ones your operation relies on to report if a forklift isn’t working in optimal conditions which could lead to hazardous work environments or worse, injury to themselves or other workers. 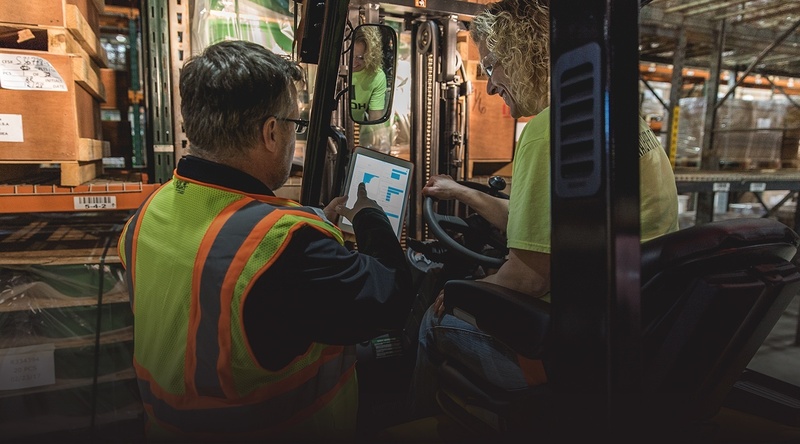 Reporting possible issues with forklifts is so important that OSHA requires operators perform a daily lift truck inspection checklist before their shift. Below is a list of what a list might look like for a gas forklift. Check lists will vary based on type of forklifts in your fleet. The best safety measure you can take to ensure your equipment continues to operate under safe conditions, both for the machine and the operators, is to implement a preventative maintenance plan for your fleet. When your forklifts aren’t working in optimal condition, it creates many hazards, unsafe working conditions and even emergency situations where injuries may occur. Preventive maintenance increases the safety of your forklifts and the safety of your workers resulting in fewer on the job injuries and accidents. 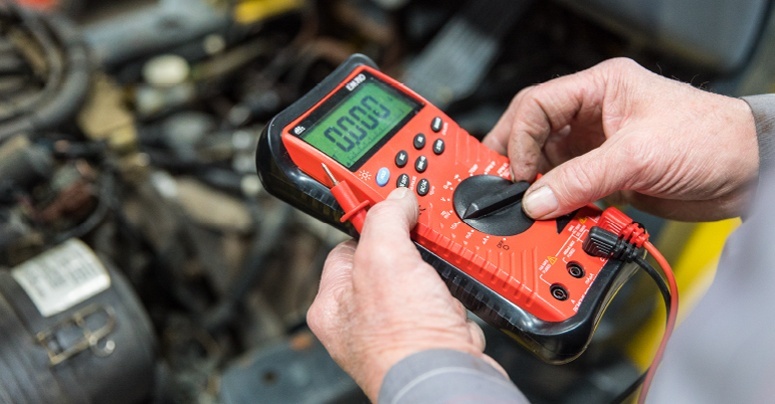 During a preventative maintenance visit, a factory trained expert will visit your facility to identify any possible issues with your forklifts and fix them before they have a chance to cause harm. You can work together with your service provider to determine appropriate intervals for planned maintenance. Because of budgeting purposes, many customers schedule visits based on the calendar. In actuality, it might make more sense to schedule preventative maintenance visits based on hours of forklift usage. Even on your operation’s busiest days, one thing that cannot be overlooked is the safety of your equipment and your workers. Protect your workers from injury and your company from unforeseen expenses with a preventative maintenance plan for your fleet.